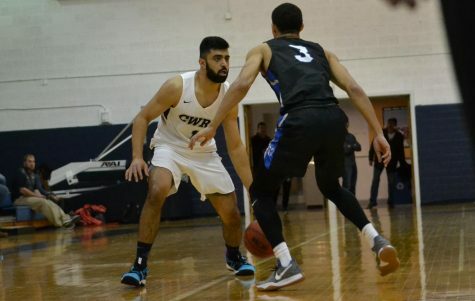 The Case Western Reserve University men’s basketball team looks to build on its progress from last year. 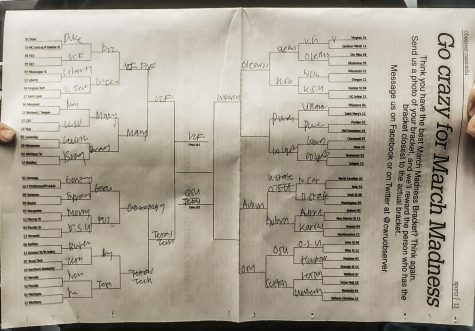 The team finished the 2017-2018 campaign with a 12-13 record. 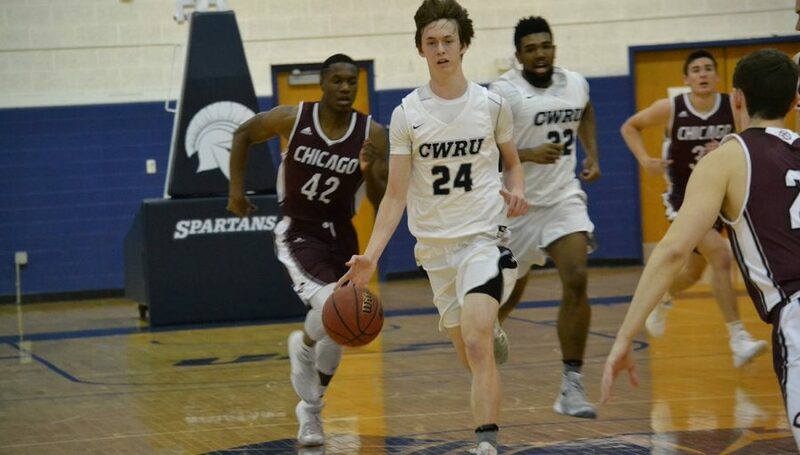 CWRU averaged 75 points per game and hit an average of 9.5 three pointers per game. The team will return nine of last year’s players along with 10 incoming first-year players. In terms of frontcourt depth, the team will miss last year’s starter T.J. Duckett, who averaged 13.3 points and 10.1 rebounds and was a two-time University Athletic Association (UAA) first-team selection. He returns to the team as an assistant coach. 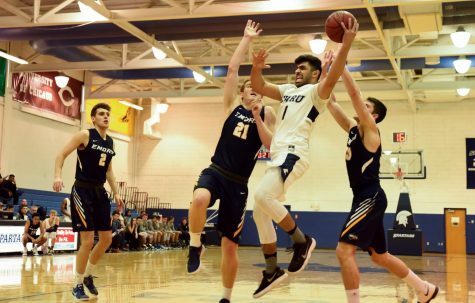 Replacing him in the frontcourt will be third-year players Michael Hollis, who averaged 6.3 points, and Connor Nally, who averaged 7.9 points. In terms of backcourt depth, the team will bring back an experienced rotation. For the shooting guard position, the team will be led by second-year Lithuanian student Ignas Masiulionis. 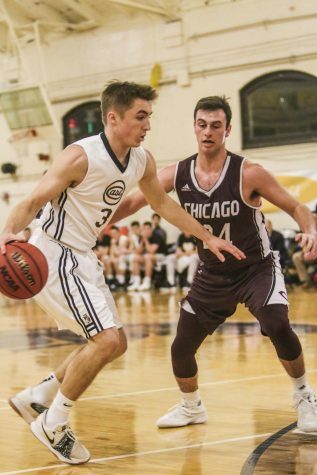 Along with the sharp shooting Lithuanian, there is the duo of third-year guards Sam Hansen, 6.0 points per game, and Monty Khela, 7.9 points per game. Second-year guard Antonio Ionadi, 7.3 points per game, will also see a majority of minutes. At the point guard position, the team will be led by second-year Michael Volkening. He will be backed up by first-year guards James Bittner and Jack Vaselaney. 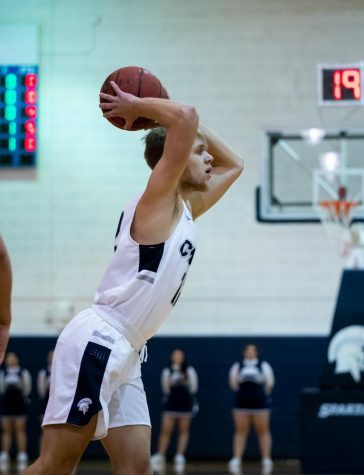 The Spartans displayed this improvement, as they kicked off the season on the right foot with a 89-80 win over Albion College on Friday, Nov. 9. Hollis paced the team with 23 points on a perfect 7-for-7 shooting from the field and a team-high nine rebounds. Masiulionis also chipped in 23 points. 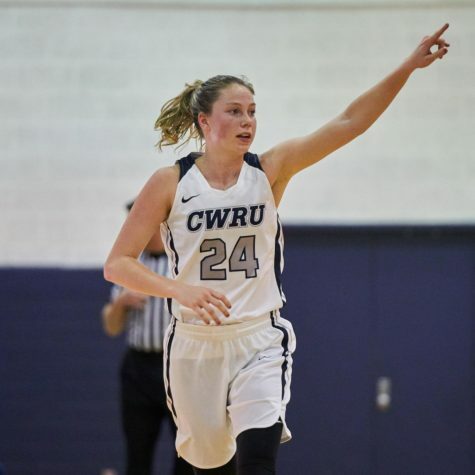 CWRU took an early 10-2 advantage in the early stages of the first half off of three pointers by Hansen and Masiulionis. Albion would keep it close. They took a couple of leads during the frame. Ultimately, a pair of Hollis free throws broke a tie at 37. The team took the lead for good with three minutes left in the half and went into halftime with a 47-43 lead. With a 17 point, six rebound second half from Hollis, the Spartans pulled away from Albion, leading by as many as 16 points after a Hollis layup with five minutes remaining. With just one game down, the Spartans have an overall record of 1-0. 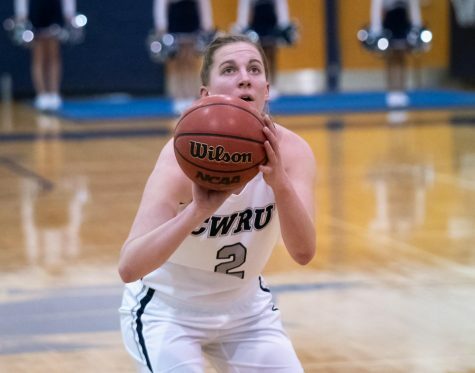 The team will continue its schedule with the Bill Sudeck Tournament, facing Franciscan University of Steubenville on Friday, Nov. 16 and either Keystone College or Washington College on Saturday, Nov. 17.